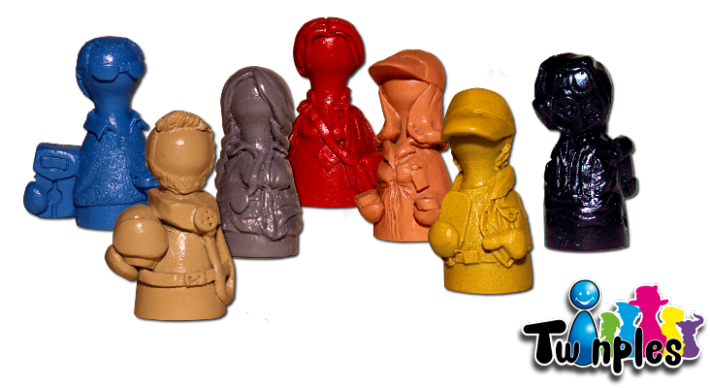 Twinples are figurines made of artificial resin by a French company. They come with small details and can be produced in different colors. Chose from the menu above sets or single figurines !